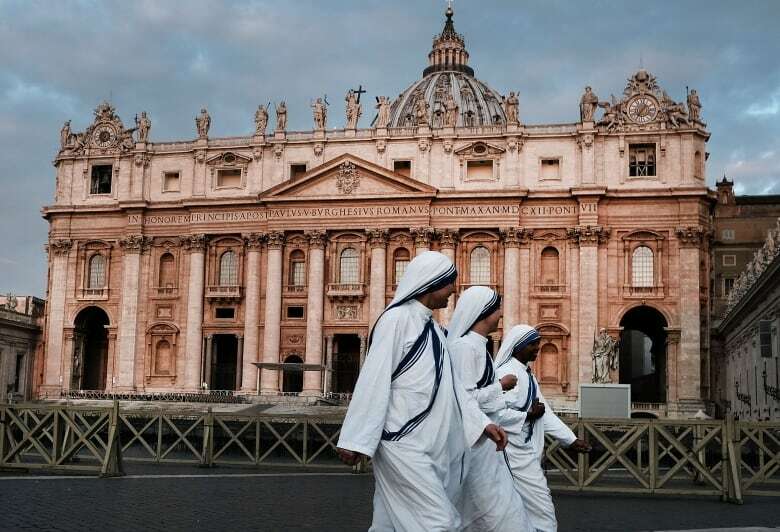 The founder and all-female editorial board of the Vatican's women's magazine have quit after what they say was a Vatican campaign to discredit them and put them "under the direct control of men," that only increased after they denounced the sexual abuse of nuns by clergy. 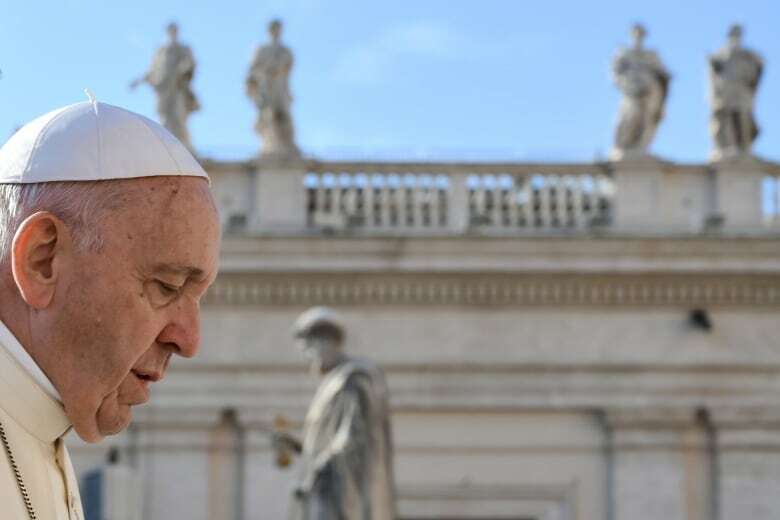 The editorial committee of Women Church World, a monthly glossy published alongside the Vatican newspaper L'Osservatore Romano, made the announcement in the planned April 1 editorial and in an open letter to Pope Francis that was provided Tuesday to The Associated Press. The decision is a blow to Francis' efforts to give greater decision-making roles to women at the Vatican, a pledge that has in some ways fallen flat despite increased pressures in the #MeToo era. Scaraffia had become perhaps the most prominent woman at the Holy See, even though she never drew a salary for her seven-year leadership of the magazine she founded. Scaraffia told the AP that the decision was taken after the new editor of L'Osservatore, Andrea Monda, told her earlier this year he would take over as editor. She said he reconsidered after the editorial board threatened to resign and the Catholic weeklies that distribute translations of Women Church World in France, Spain and Latin America, told her they would stop distributing. In a statement, Monda denied having tried to weaken "Women Church World" and said he merely tried to bolster other female voices and viewpoints on the pages of L'Osservatore. He said he always guaranteed the magazine's autonomy, and limited himself to suggesting ideas or possible contributors. "Seeking to avoid interference with the monthly insert, I asked for a truly free confrontation in the daily paper, not built on the mechanism of one against the other or of closed groups," he said. "And I did so as a sign of openness and of the paressia [freedom to speak truth] requested by Pope Francis." Scaraffia launched the monthly insert in 2012 and oversaw its growth into a stand-alone Vatican magazine as a voice for women, by women and about issues of interest to the entire Catholic Church. Women Church World had enjoyed editorial independence from L'Osservatore, even while being published under its auspices. 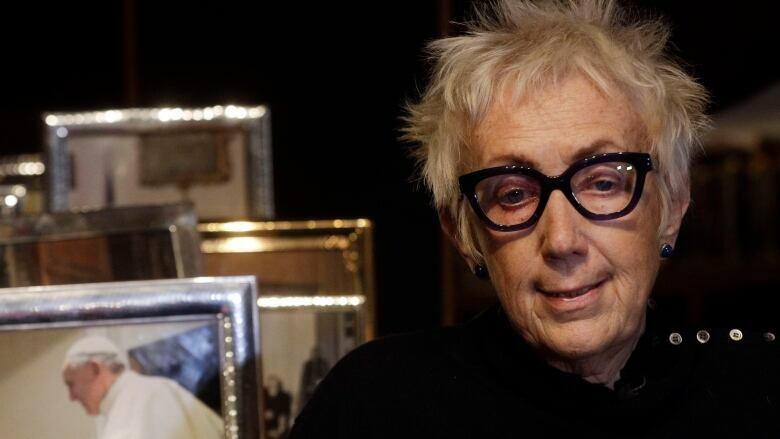 Scaraffia, a history professor and journalist, was perhaps the most high-profile woman at the Vatican, an avowed feminist who nevertheless toed the line on official doctrine. That doesn't mean she didn't ruffle feathers with her frequent lament that half of humanity — and the half most responsible for transmitting the faith to future generations — simply is invisible to the men in charge of the Catholic Church. Ruffini's task has been to consolidate all the Vatican's media operations under one roof and with a coherent editorial line. In December he fired L'Osservatore's editor, Giovanni Maria Vian, who had been a strong backer of Women Church World, and appointed Monda, a writer and professor of religion as the new editor.